Love and laughter were brought by the newly-engaged couple, Evan and Meghan! They were joyous and friendly and Evan spent time putting his future wife at ease with her photoshoot jitters. The session was fun and filled with cracking jokes. It was truly like being in the presence of two best friends who are so in love. 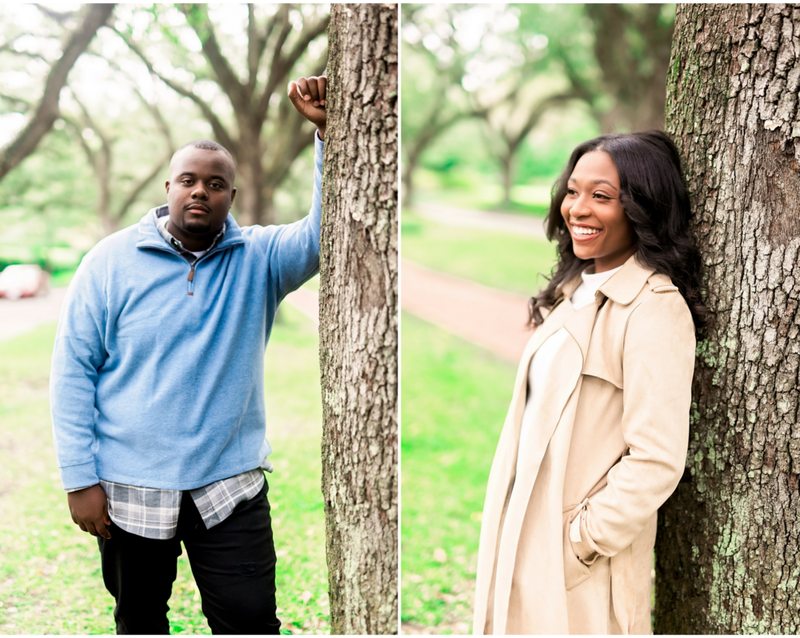 We got shoot two styles for the couple. The first half was simple and set outdoors with gorgeous trees as the backdrop. The second half showed the couple’s elegant side as they stunned in a red gown and black suit. 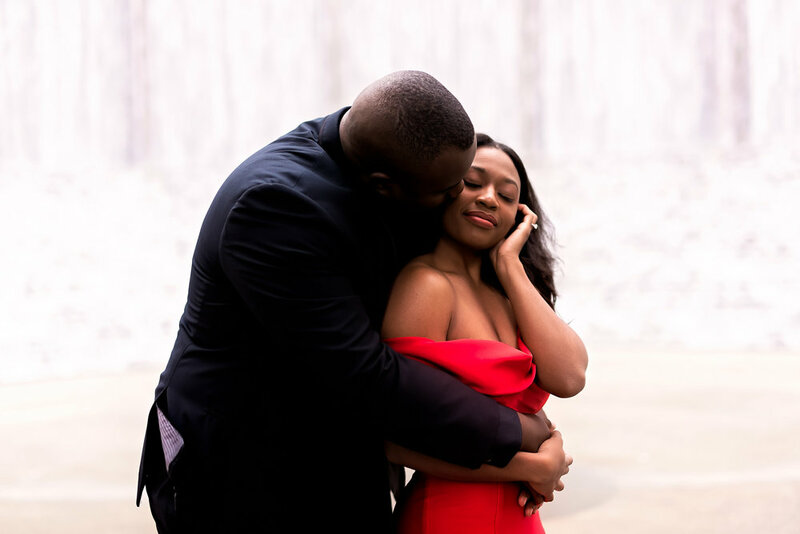 From everyday attire to gala wear, the couple were able to radiate their love through every photo!